Yes, solar panels can qualify for a tax credit. 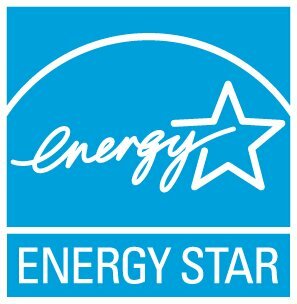 Must be installed in a home you own and use as a residence (no rentals, but second homes qualify) between January 1, 2009 and December 31, 2021. Details: Photovoltaic systems must provide electricity for the residence, and must meet applicable fire and electrical code requirement.